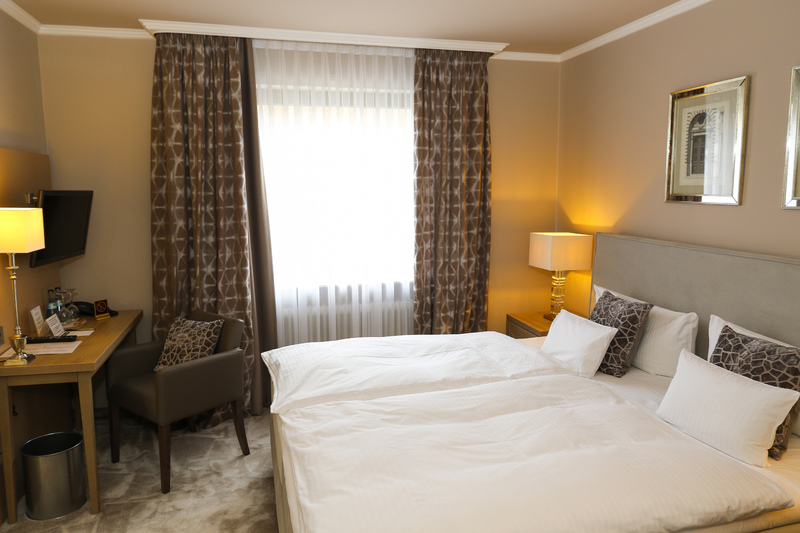 Dive deep into Spa of Badewelt Sinsheim and stay at Hotel Seipel in Leimen over night. 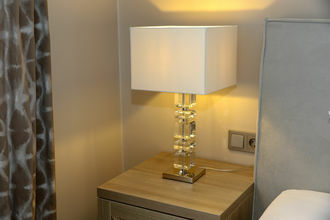 We offer you freshly renovated rooms from 90 Euro per double room. We have freshly renovated rooms for you.